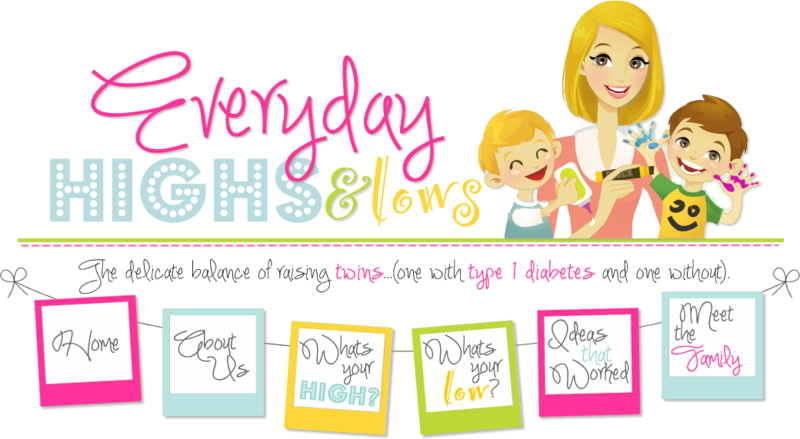 Everyday Highs and Lows: We made it on Circle of Moms again! Shoes.com and Target discounts for Spring! Valentine's Day on the fly! We made it on Circle of Moms again! Marshall's has Mommy Command Center stuff! Yippee! We made it on Circle of Moms website again! Click here to see the story.